But so sad gotta remove it for cuticle cutting class tomorrow! 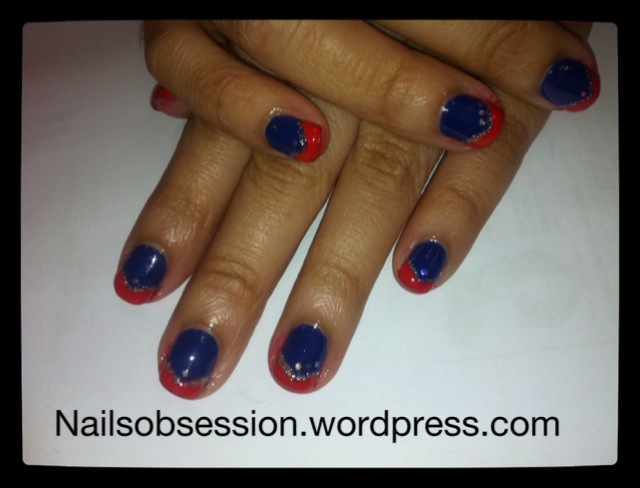 Just did a sailormoon/aladdin/V french nails for Ching G! 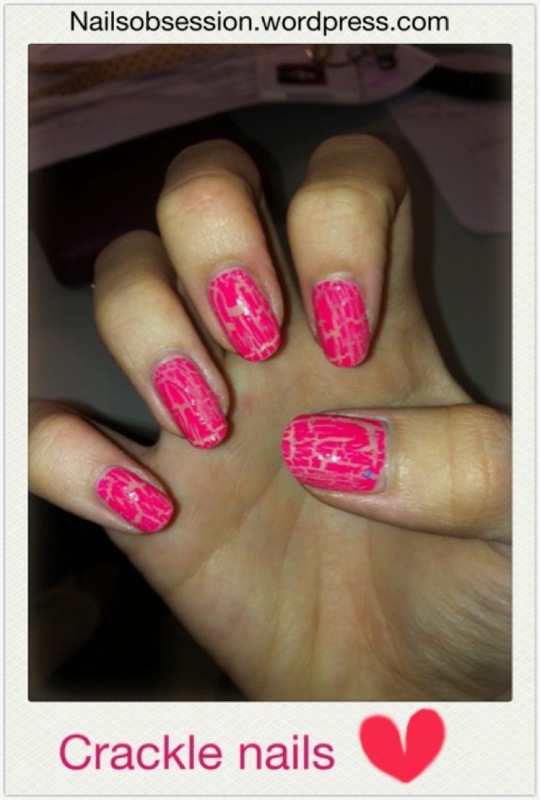 Very cute design but I think it’ll look better with lighter base, and works best with longer nails.. I know the sides and bottom very messy. Need more practice!